Until a generation ago beauticians got into beauty service business as it was one of the easiest means to overcome financial hardship and not so much for the love for the profession. Society too were not very appreciative of those who took to it as it was largely considered to be unskilled job and anybody could become beautician without much subject knowledge and training. 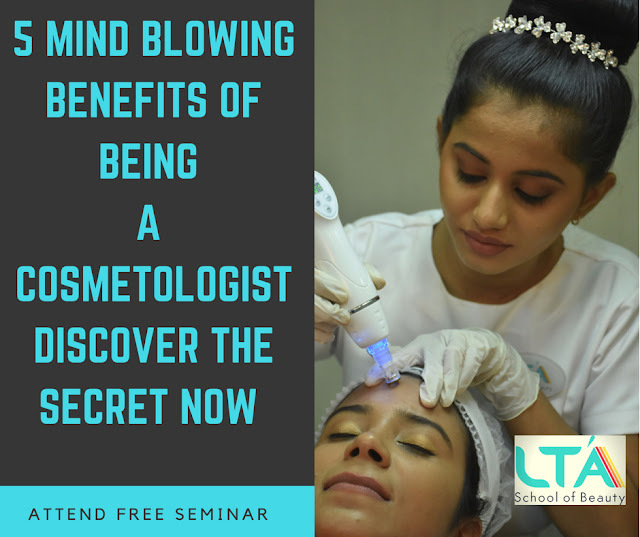 If one has to decode the formula of how to achieve Respect and Reward(financial) both within this industry then one would come to the conclusion that professionals would have to move from simply being beauticians to cosmetologist. While both beautician and cosmetologist both provide beauty services to clients, however difference lies in the nature of services, quantum of services and overall approach to the service rendered right from beginning to end of service delivered. Quantum of service : A cosmetologist being adept with knowledge and skills across multiple discipline would offer services from head to toe which included solutions related to conditions of skin, body, hair and nails at times some services borders those offered at medical clinics. Approach There is huge difference in the approach between beautician and cosmetologist when it comes to analysing the clients condition/requirements and service offered. Level of treatments and overall hygiene. Precautions to ensure client safety is simply unmatched. For a beautician to transition to cosmetologist they have to reach a stage where they would be able to get the What Why and How of beauty services. A cosmetologist always starts with What of a situation. They would identify what exactly is condition of clients skin and for this they need to acquire relevant detailed study of anatomy and physiology of human body involving study of muscles, bones and various systems such as hormones, circulatory and digestive systems. Cosmetologist would also know through various analysis Why clients would have been facing such conditions. 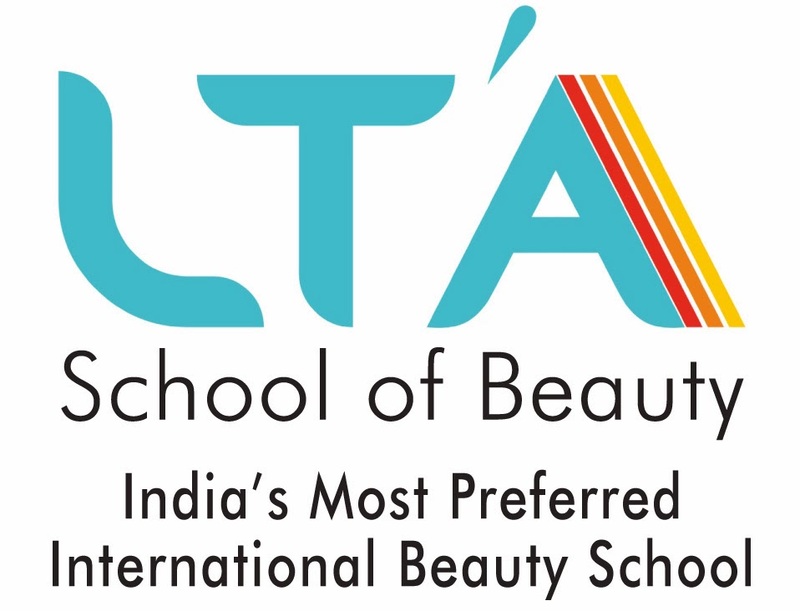 For this too a cosmetologist would need to undergo detailed study of various disorders of skin, hair, nail and body which could be treated without medical interventions. Typically for someone to become to become a beautician it would take about 2-3 months of skills training . While a cosmetologist would have to invest anywhere between 12-18 months to be considered a serious professional . The journey from being beautician to cosmetologist though would require quite a bit of unlearning and relearning . In the end it is worth its while as career is not just about what you do or would be doing in next few months or years but what would one like to achieve and be known as at the end of one's career.